This entry was tagged Clement Attlee, Glee Club, Paddy Ashdown. Bookmark the permalink. 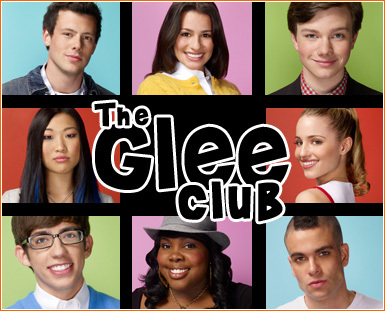 May I use the picture you have of glee for an article? I’m one of the million fans of the said show, they are really amazing:) But I used to watch every episodes online cause we don’t have a Fox Network but sometimes I’m watching it in our television but I’m always forgot what channel it is.